SOUTHERN UTAH – Skywatchers in Southern Utah can watch the Eta Aquarids meteor shower on their choice of two nights and locations or attend a workshop on night sky photography this weekend and then cap it off with a Monday morning viewing of the transit of Mercury. The Aquarids meteor shower runs April 20 through May 28, but peaks Friday and Saturday. The transit of Mercury begins at 5:42 a.m. MDT Monday and lasts until 12:42 p.m.. The Aquarids shower is caused by the Earth traveling through particles left over from Halley’s Comet and can be seen in the direction of the constellation Aquarius, according to the Southern Utah Space Foundation. Parowan Gap: “Explore the Night Sky at the Parowan Gap” will begin at 8:30 p.m. A new moon and a meteor shower will coincide, so it is an excellent time to learn more about the night sky. There will also be a discussion on ways to protect Utah’s night skies and preserve them for generations to come. Viewing will begin at sundown, but the public is invited to come earlier to have a picnic or check out the nearby petroglyphs. Those attending should bring warm layers of clothing, snacks and lawn chairs or blankets. The meteor shower will begin after midnight. Please RSVP by email. To get to the Parowan Gap from Cedar City, go north on Main Street or take Interstate 15 to Exit 62. At state Route 130, continue north 13.5 miles, then turn east and travel 2.5 miles on a good gravel road to the Parowan Gap. Cedar City: The Southern Utah Space Foundation will host a viewing of the Aquarids meteor shower Saturday beginning at 9 p.m. at Three Peaks Recreational Area. Participants should wrap up for warmth and bring a blanket or chair for comfort. The foundation will provide a fire away from the viewing area, marshmallows and a telescope for viewing other objects in the night sky. Three Peaks is located 10 miles west of Cedar City off Midvalley Rd. See directions here. 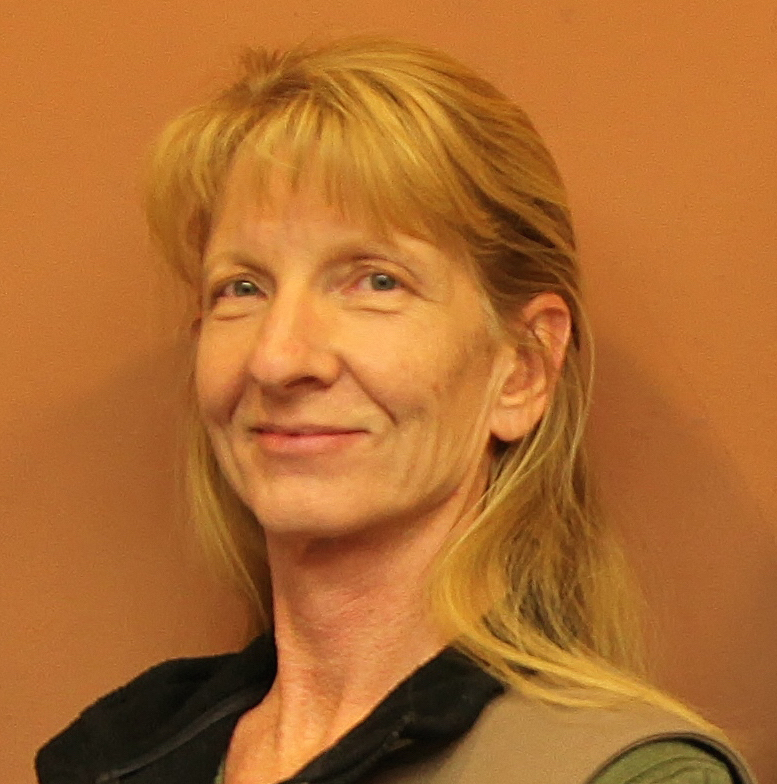 For more information call 435-633-1759 or visit www.susf.org. 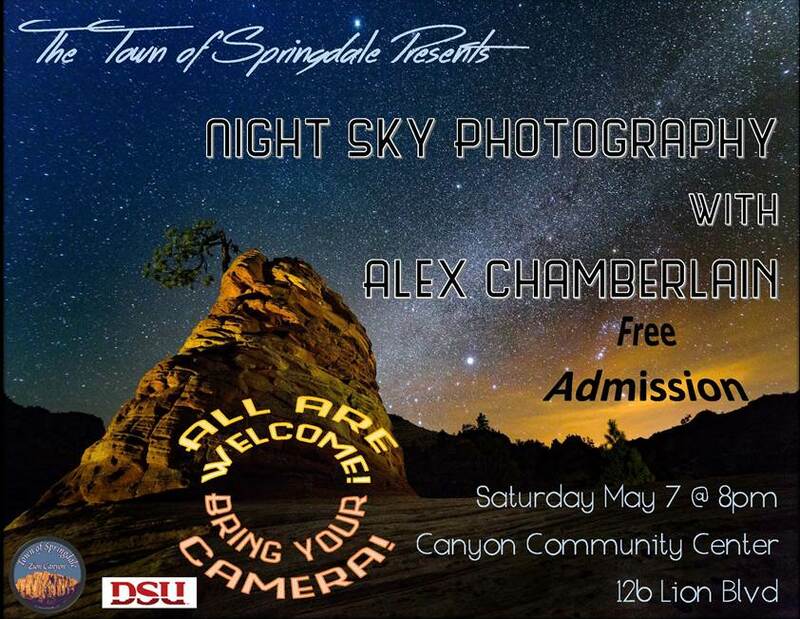 Springdale: The Town of Springdale will present Night Sky Photography with Alex Chamberlain Saturday at 8 p.m. The event will be held at the Canyon Community Center, 126 Lion Blvd. in Springdale. St. George: A rare transit of Mercury will occur Monday morning. The transit cannot be viewed with the naked eye, but the St. George Astronomy Group is offering the public a chance to view the event through special solar-filtered telescopes starting at 9 a.m. in the St. George Town Square. Read more: Transit of Mercury graces morning sky; viewing opportunity.